We, Aarzoo Engineering Works, established in the year 2005, are among the prominent manufacturers of a wide range of optimum quality Packaging & Processing Machines. 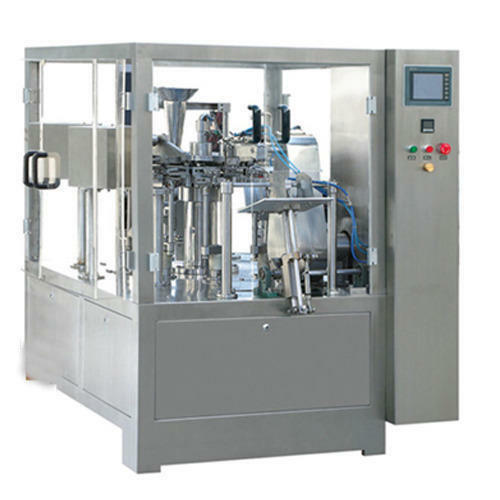 Our effective product range comprises Puff Snacks Making Machine, Food Packing Machine, and Snack Making Machine. Used in various food processing industries, the offered range of packaging & processing machines is engineered from quality assured materials. Known for their energy efficiency and ease of operation, the offered machines are manufactured in accord with the industry set norms. We deal in AEW Brand. Utilizing the skills and experience of our employees, we have been able to cater to the precise needs of our valuable customers in the most efficient manner. Hold expertise in their area of operation, they are trained to enhance and polish their skills in the most efficient manner. In addition to this, they follow customer-centric approaches in order to understand the needs and requirements of our valuable customers.